Nick Cassavetes is taking his talents to South Beach, so to speak. 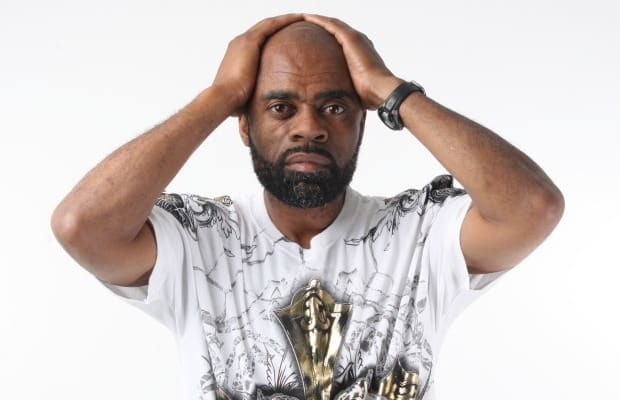 The director of The Notebook and Alpha Dog has confirmed his involvement in a biopic about notorious drug dealer Freeway Ricky Ross. No, not this Rick Ross, but this one. Reuters reports that the duo have come together to "explore Ross&apos;s masterminding of the crack cocaine trade." Moving 100 kilograms of cocaine every day courtesy of the United States government and Ronald Reagan makes for a compelling biopic, no? "My brother was a mercenary. He worked in Central America training the Contras, so in a way the story is personal to me," Cassavetes told Reuters in an email. "The fact that our government may have been complicit in destroying an entire community of people makes the story personal for everyone." Cassavettes, who co-wrote the Johnny Depp-starring drug film Blow, connects the as-yet-untitled film to another illegal drug trade drama. "If I had to compare this movie to another that&apos;s been made in terms of a feeling, a point of view, maybe Traffic." Cassavetes has finished the script and hopes to begin filming this year. There&apos;s no word yet about potential stars, though Ross says that he&apos;s spoken to both Leonardo DiCaprio and Mark Wahlberg about possibly producing and/or acting in the movie.